devFU offers a range of Business Software Solutions and Tools. All web-based and ready to use without installation. Lineup Board is a web-based system, that allows you to manage your Shift Planing Equipment process from any computer without limitations. Equipment and worker allocations are easily managed online, resulting in effective and quick communication site wide. Easily manage your corporate document all in the one place with Anthem Document Control Management Software. Anthem takes out the manual effort of tracking documents, keeping records of when, how and by whom documents were changed. TrakenPlus is a training and competency management platform that is designed with integration in mind to minimise effort while maximising compliance outcomes. 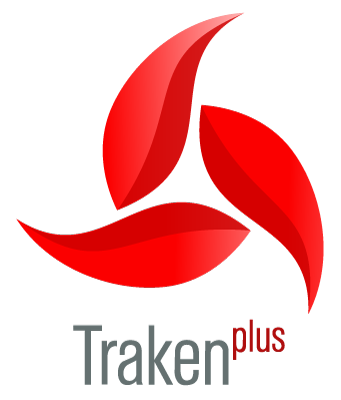 TrakenPlus Modules include TrakenPlus Login, TrakenPlus Take5 and TrakenPlus Training Management. All TrakenPlus Modules are standalone or Integrated for the complete TrakenPlus System. 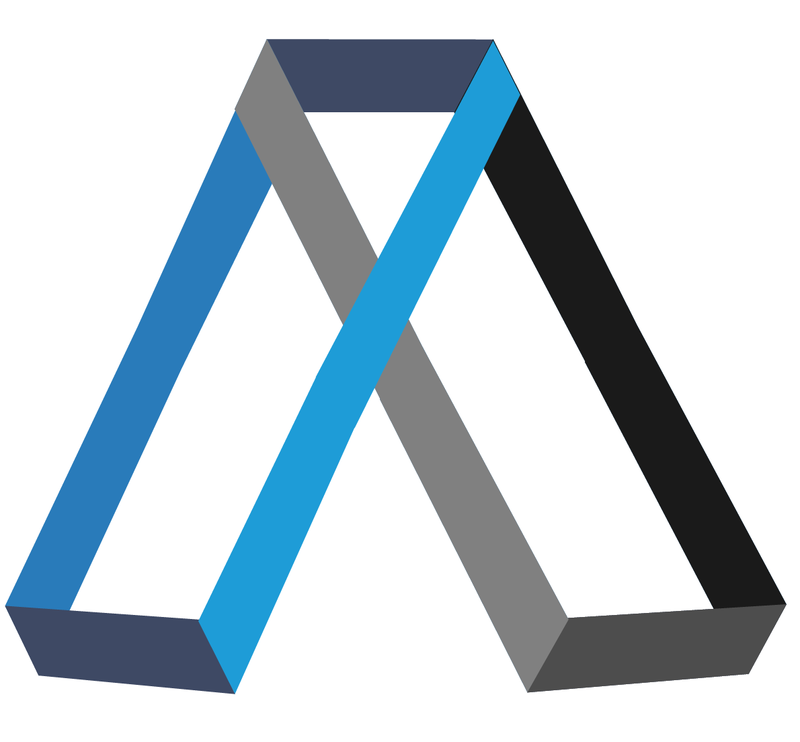 Other Integrations with LineupBoard and Anthem are also available on request. 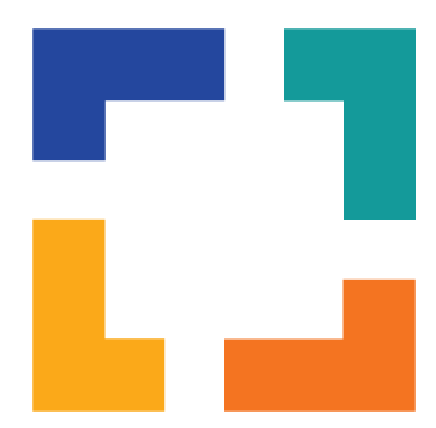 RecFU is a reconciliation tool to support a mine’s reconciliation processes by storing all records, documents, images in notes in a common location. RecFU also allows you to rapidly interrogate the information in the system by using pivoting features to analyse the data entered for each reconciliation on an aggregate basis. 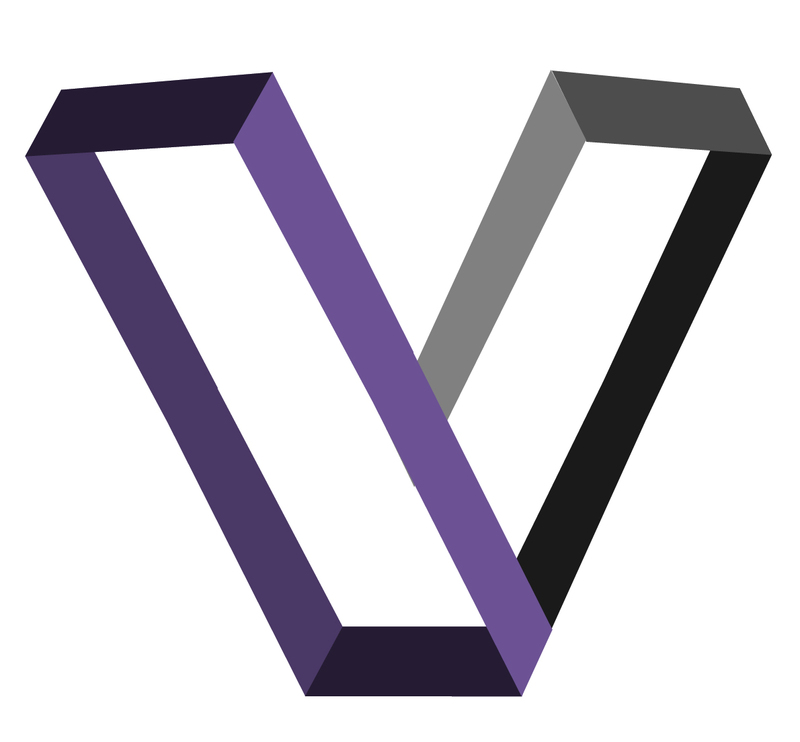 Vastuu is a tool for storing your organisational chart and tracking individual workers responsibilities in an easy, manageable web application. Vastuu ensures workers are fully aware of their roles and responsibilities within your corporate structure. This allows for full transparency of roles and responsibilities, minimizing any confusion within your organisation. 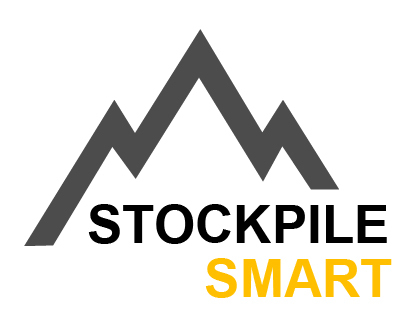 To allow better management and tracking of your in-pit/ ROM stockpiles, Stockpile Smart provides a simple tool to quickly identify current stockpile levels and easily apply adjustments. When Integrating with existing fleet management systems, the process is mostly automated, with only adjustments needing to be manually entered.